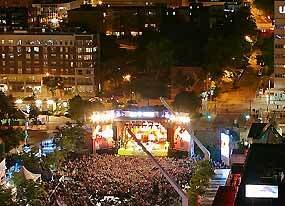 Since 1989, Les FrancoFolies de Montréal has been the true reflection of a thriving French-speaking music world! Nearly 70 indoor shows and 180 free outdoor concerts attest to the effervescent quality, diversity and energy of a music-rich fun-filled program! Every year, Montrealers and tourists throng to the safe, festive FrancoFolies site for an entire 10 days in the downtown core, to savour the best musical talents of the French-speaking world. 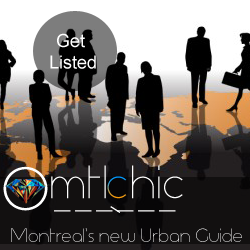 Let’s tell it like it is: Montreal is the place to let loose!